Are you looking to downsize? Does the 'lock and leave' lifestyle appeal to you? Buying a new condo may be a great fit for your needs, but the only way to know for sure is if you take the time to ask yourself the right questions. Here are eight of the most important considerations you should make before you decide on a new condo as your next home. 1. Does a Condo Make Financial Sense for Me? Your mortgage. Are you mortgage-free? Does it make financial sense to get a new mortgage? 2. How Much Are Condo Fees? Going above and beyond this list, condo fees from one community to another can cover countless different things from snow removal and yard maintenance, to outdoor repairs, roofs and eaves troughs. In order to avoid having any unexpected costs, it is important to look into and understand these fees prior to making your purchase. 3. What Are the Rules of the Condo Association? When you buy a condo, you are also buying into a set of established guidelines that you will be required to follow. This is different from buying a detached home where you have the responsibility of maintaining every aspect of your property. Many condo communities are also either governed by an outside management association or by an association of the community’s home owners who decide what these guidelines are. 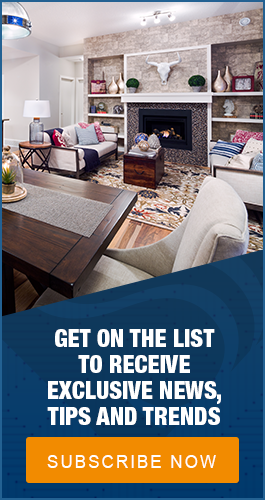 To be in the know, get the contact information for a condo under professional management, or speak to the head of the home owner’s association during your new condo research. Don't forget to ask about the condo’s pet policy. Some condo complexes don’t allow pets while others restrict the number and size of pets allowed. 4. How Much is in the Community Reserve Fund? Ask whether there is a reserve fund so you can avoid being stuck with a major expense at some point in the future. The whole point of owning a condo is to avoid the full brunt of these out of pocket expenses. It's also a good idea to ask whether or not the development is approved and listed by the Canada Mortgage and Housing Corporation (CMHC). A condo complex that is approved by the CMHC means that its inhabitants are protected by the mortgage insurance policy purchased by the builder in order to finance the development. 5. Are There Special Assessments Pending? A special assessment is usually a one-time fee to cover a large expense for something the development needs. This expense could be due to all of the roofs in the complex needing replacement, structural problems in the parkade, etc. Rather than taking from the reserve fund, a special assessment will be created as a short-term payout. This means, if you usually pay a condo fee of $300 per month, you could possibly pay $450 per month until the funds for the short-term payout are collected. You will want to ask this question for your budgeting purposes, and to avoid finding yourself saddled with an unexpected bill. Here is a valuable informational resource that explains everything you need to know about special assessments in Alberta. 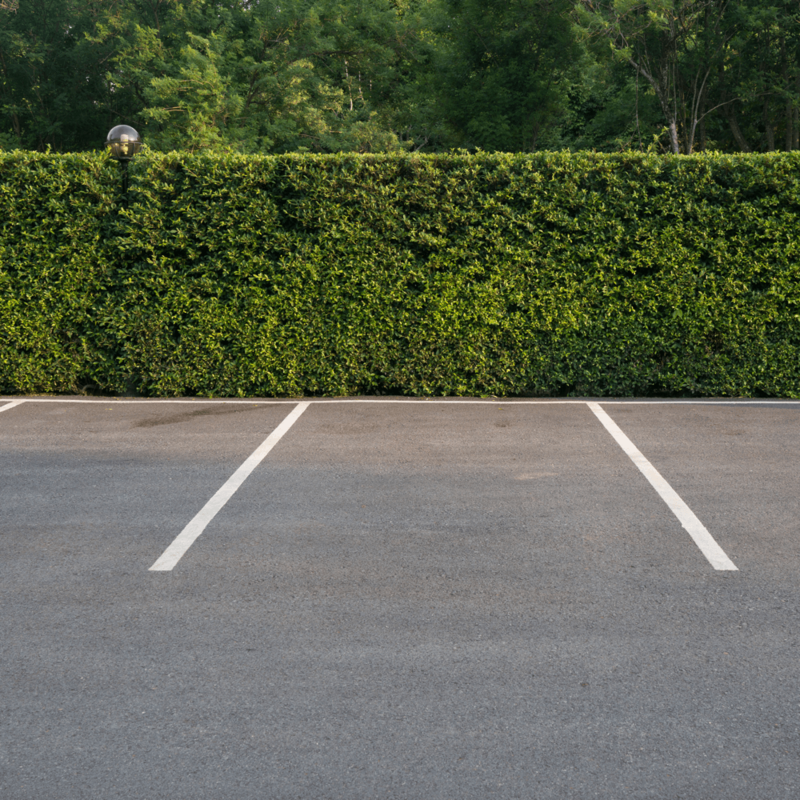 This may seem trivial, but it’s important to inquire into the parking regulations of any prospective condo community and ensure that their guidelines meet your needs. 7. What is the Rental Policy? If you ever plan on renting out your condo in the future, it's essential that you know now if there are any specific requirements that need to be met in order for that to happen. The best thing to do is talk to the condo board and review their rental policy. 8. Who is Responsible for Maintenance? This is an important question to ask, especially if you're looking to live that 'lock and leave' lifestyle. Is it the responsibility of the condo association to replace the windows, or yours? Who is responsible for the balcony or porch? Are you supposed to shovel the snow in front of your home or is that taken care of? Having these answers will make your decision easier. When buying a new condo, especially if this is the first condo you've lived in, doing your homework ahead of time will put you in the best position to find the right condo for your needs.